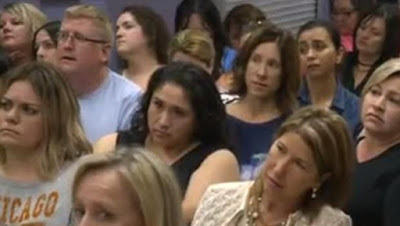 The Rocklin Academy school board is facing tough questions from parents concerned over a controversial incident involving transgender discussions inside a kindergarten class. And many parents say they feel betrayed and blindsided. "I want her to hear from me as a parent what her gender identity means to her and our family, not from a book that may be controversial," a parent said. The issue was not on the agenda, so parents spoke out during public comment. "It's really about the parents being informed and involved and giving us the choice and rights of what's being introduced to our kids, and at what age," said parent Chelsea McQuistan.